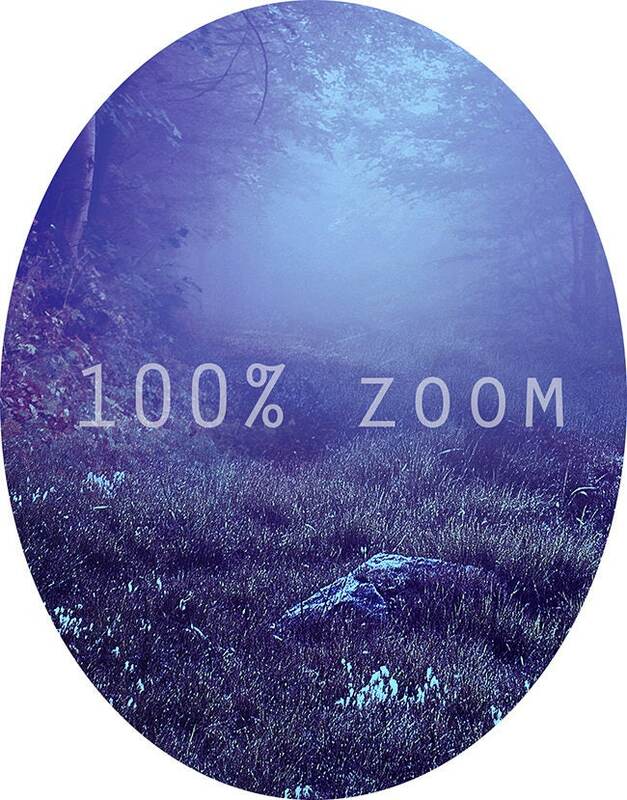 This listing is for 2 digital backgrounds of the forest image in the first 2 photos. 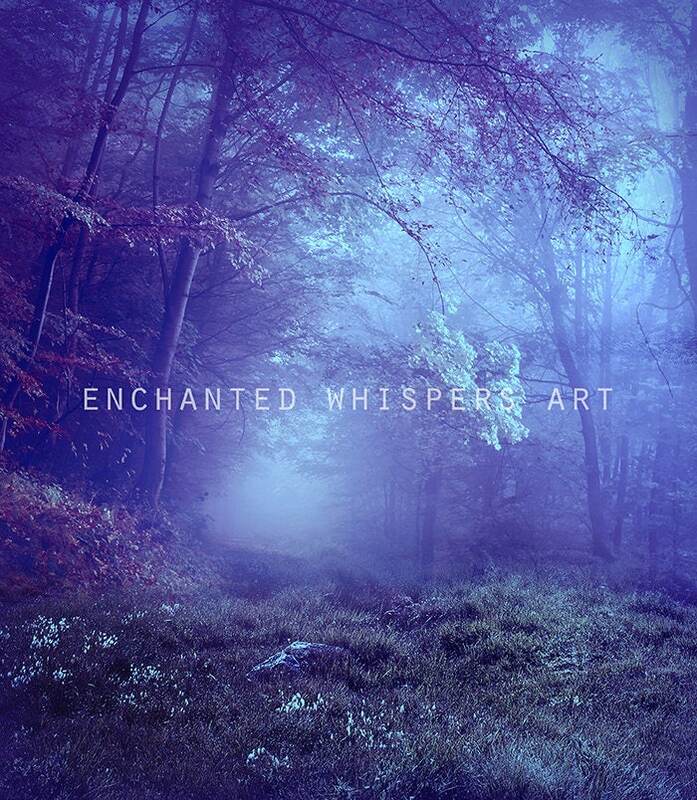 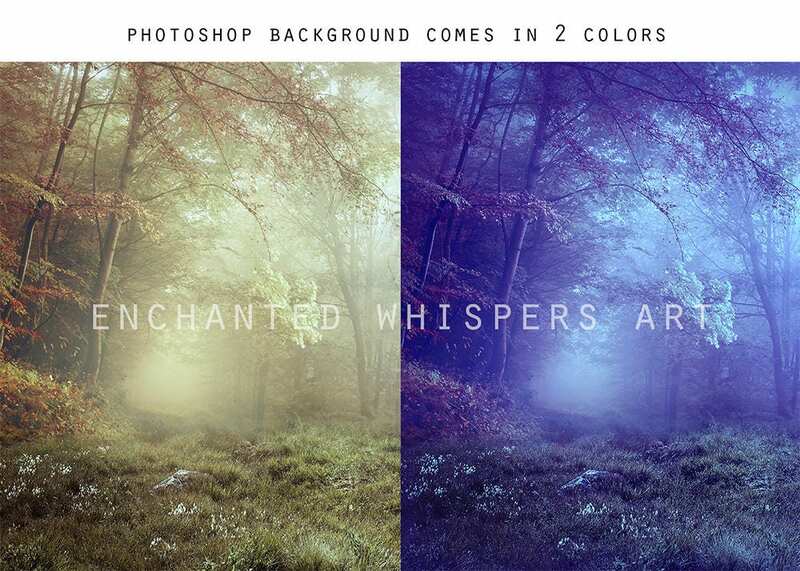 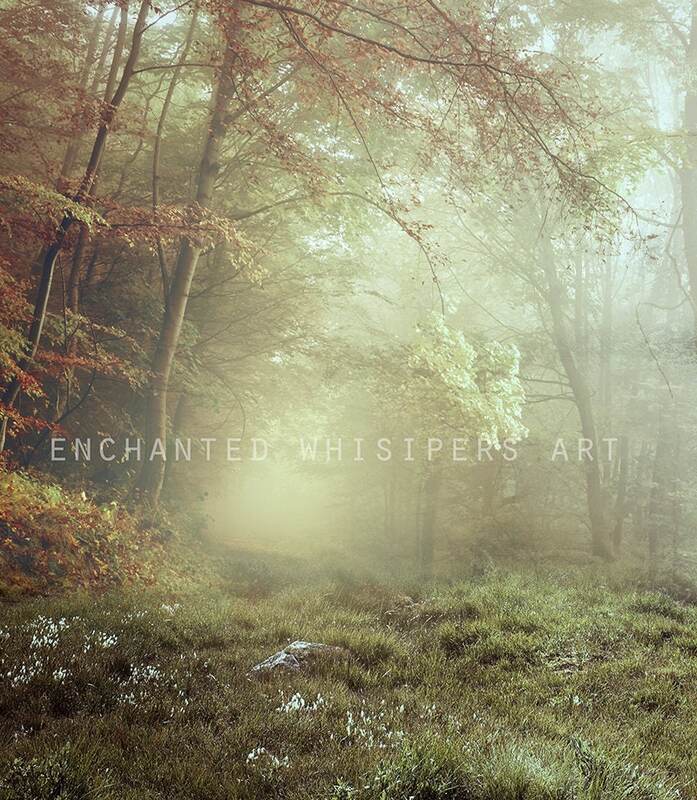 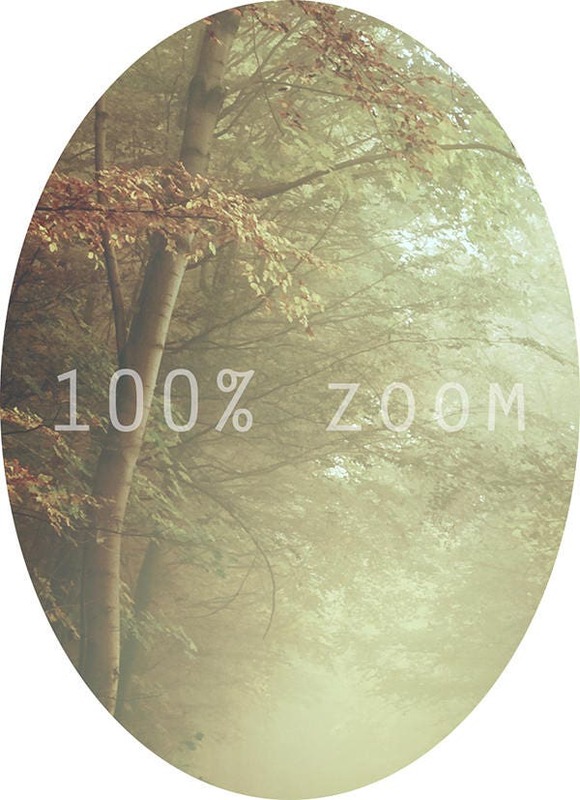 This dreamy forest scene has been manipulated to make make editing easier and faster for you. 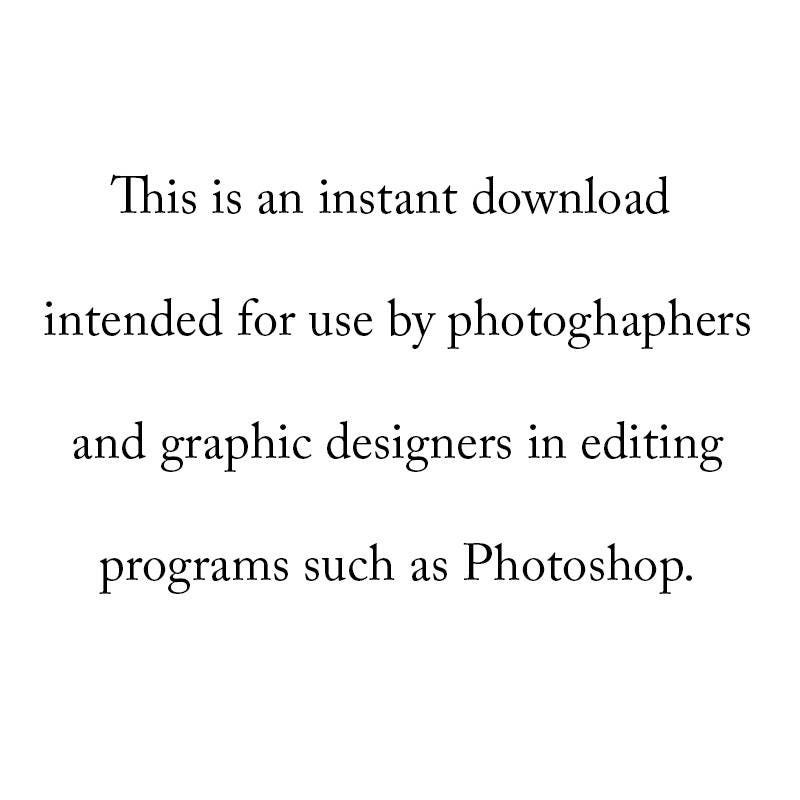 Cannot not be resold in any package or as is.